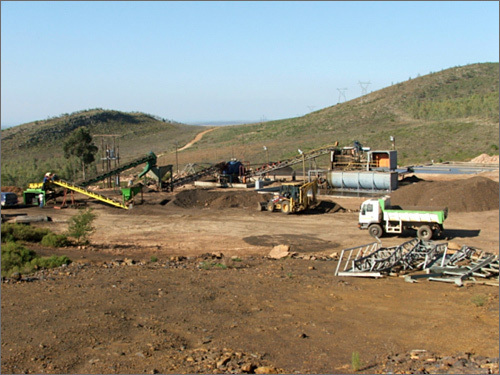 Creo has completed several feasibility studies for mining projects in recent years by taking the project from geological target level through the mine development stage to a stage where the project is handed over to a mine management team. During this feasibility process Creo systematically evaluates the project with regard to the available resources, and the technical and economic viability of the proposed mining project. As the mining project progresses from the initial exploration and conceptual economic evaluation stage to the time when a management decision is made to develop and mine the particular deposit, a number of studies are conducted. Each of these studies is constructed so as to support a continuum of decisions on whether to proceed to the next phase of the project or not. 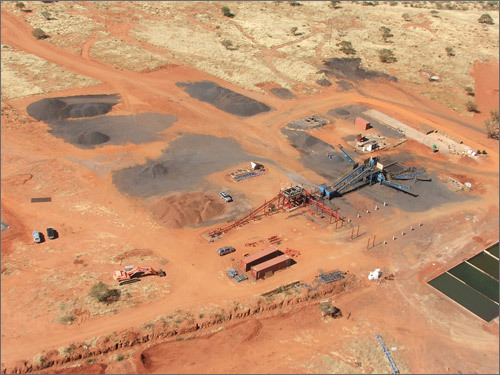 Mining projects that managed to reach the final mining phase range from alluvial diamond projects to base metal projects.